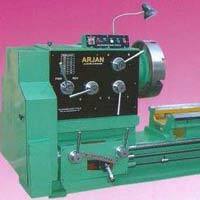 We are listed at the apex in the list of the eminent Lathe Machine Suppliers in India. 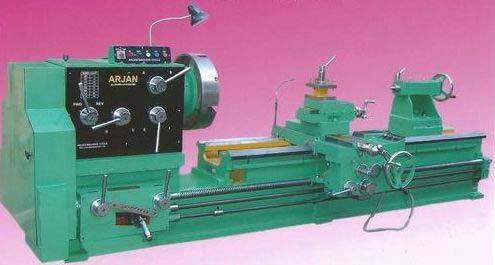 Meeting the specific requirements of the clients, we have also marked our position amidst the trusted Heavy Duty Lathe Machine Exporters. 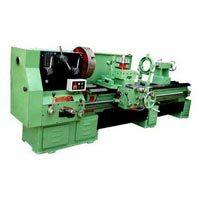 The company also deals in Gear Head Heavy Duty Lathe Machine and Roll Turning Lathe Machine. 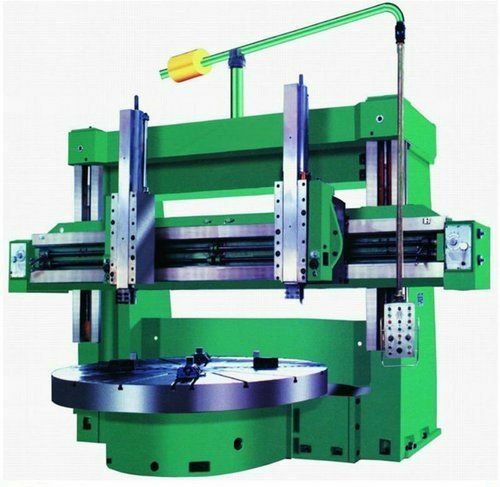 The unmatched quality and unsurpassable performance has attracted various national as well as international clients to place repeated orders for the Lathe Machines. Additionally, customers are eased with the availability of the Industrial Lathe Machine loaded with all the advanced features.